We have good ice on the bay. 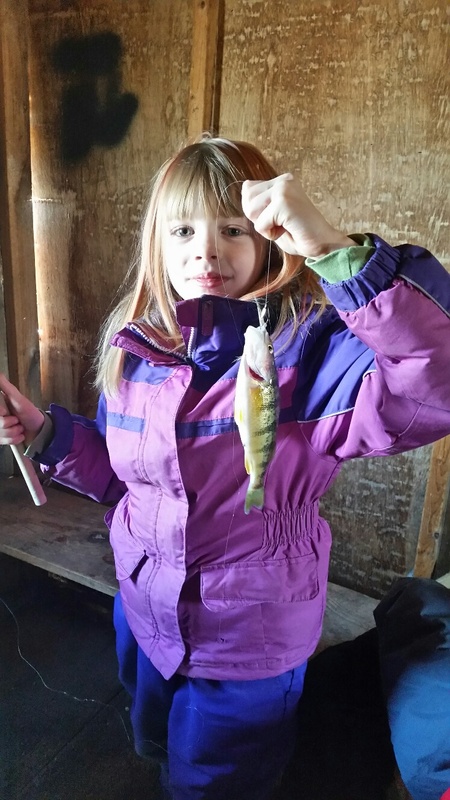 Ice shanties are available for perch fishing, which is doing very well. update the conditions as they change.